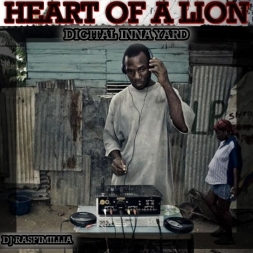 "HEART OF A LION" (DIGITAL INNA YARD): I am glad to present plenty of new bangers ina digital reggae style. Tune 'een and share it if yuh enjoyed the selection! Big up to all producers/artists, i just love this tunes to de fullest!